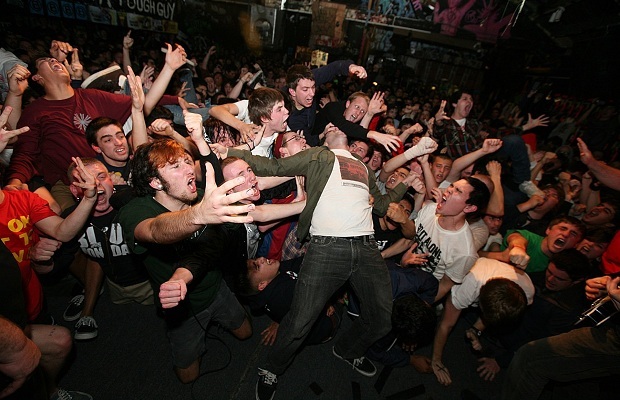 Providence, RI's Verse (Bridge Nine) have announced plans to reunite and record a new album in 2012. The band last released Aggression in 2008 and broke up in early 2009. Their comeback show will take place Feb. 11 at AS220 in Providence alongside Defeater, Soul Control and Sweet Jesus. The band will play the Belgian music festival Groezrock in April 2012. A west coast US tour and a European tour with friends and labelmates Soul Control are in the works for summer 2012.